How are women driving diversity in gaming? What kind of video games do women want to play? 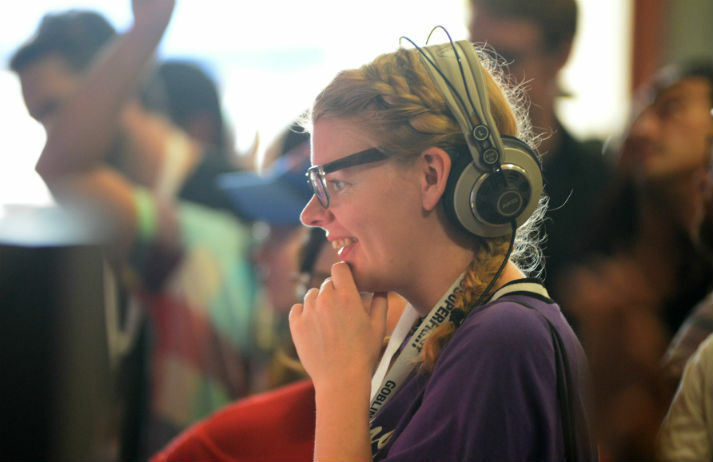 Long regarded as fringe participants, women now represent a significant part of the gaming community, making up around half of players in the US and UK. With a whole new generation of girls ready to ‘press start’, how can this stereotypically male-focused industry be more female-friendly?